So this, my friends, is so cool! 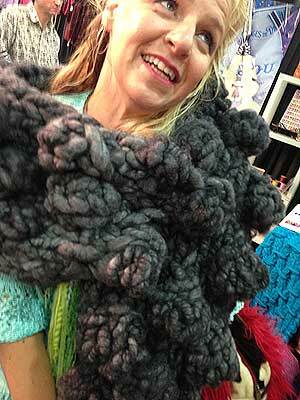 We just discovered it while chatting with a customer – who had 6 skeins of RIOS and needed a project. There are just SO many – I couldn’t wrap my head around it – but I discovered a way to sort by very specific things on rav. I wanted to know, basically, what patterns for rios there were by book. If you go into Ravelry and just sort by RIOS, it is too overwhelming. 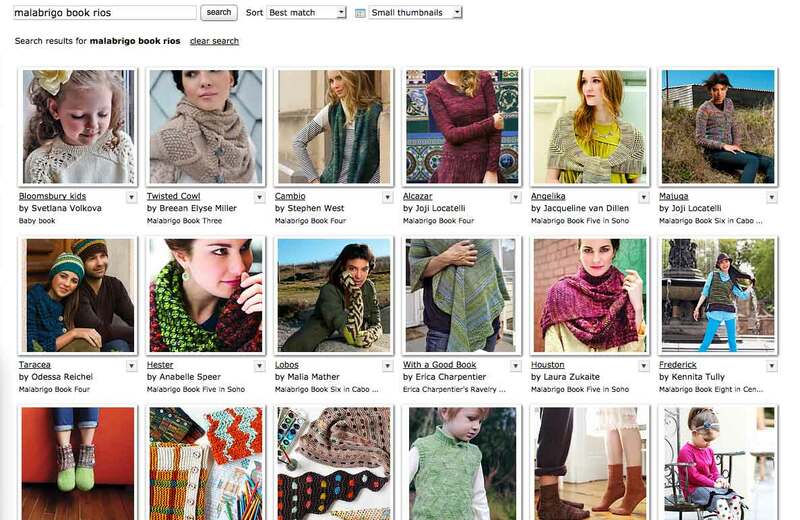 Or, if you go and search by the yarn, and then look by project – 36 thousand! WHOA! Estonia! Welcome! The web can be so cool….